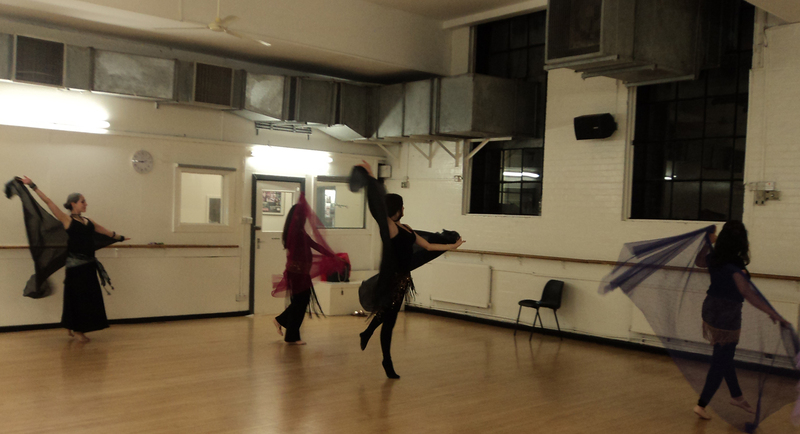 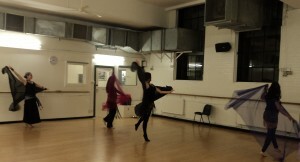 Egyptian Belly Dance classes classical style at Pineapple Studios in London on Tuesdays 7 pm. 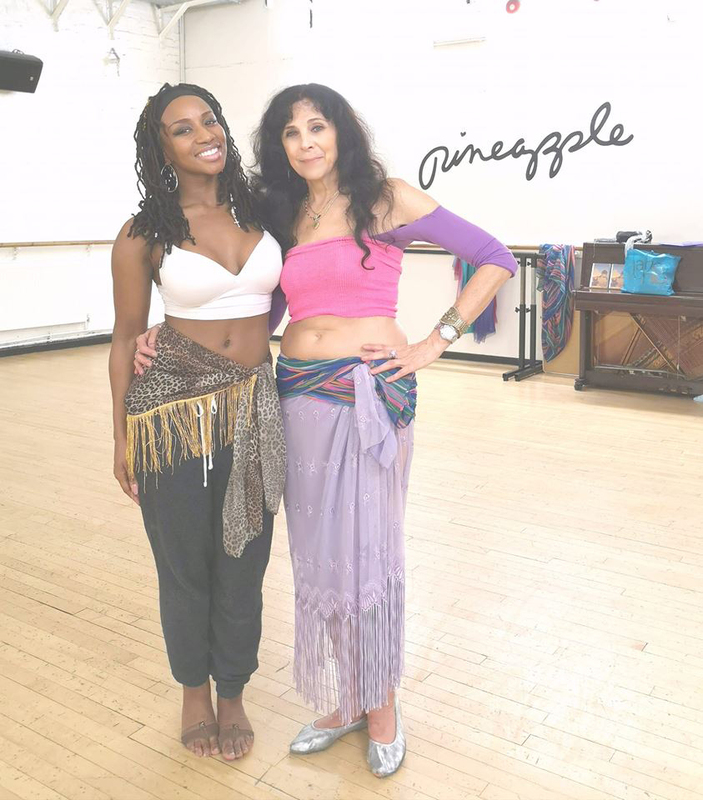 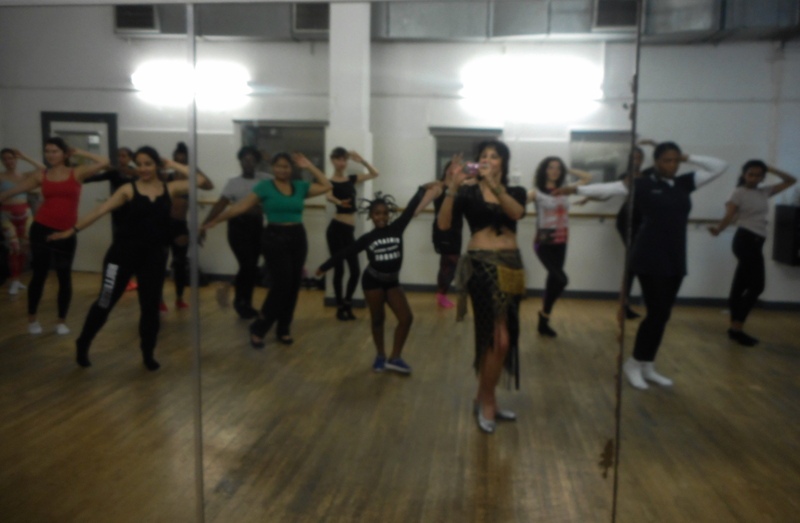 Egyptian belly dance classes with teacher Asmahan at Pineapple Studios in Covent Garden…. 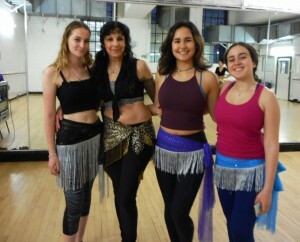 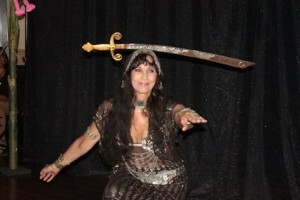 Egyptian Belly Dance Classes in London by teacher Asmahan at Pineapple Studios in Covent Garden.